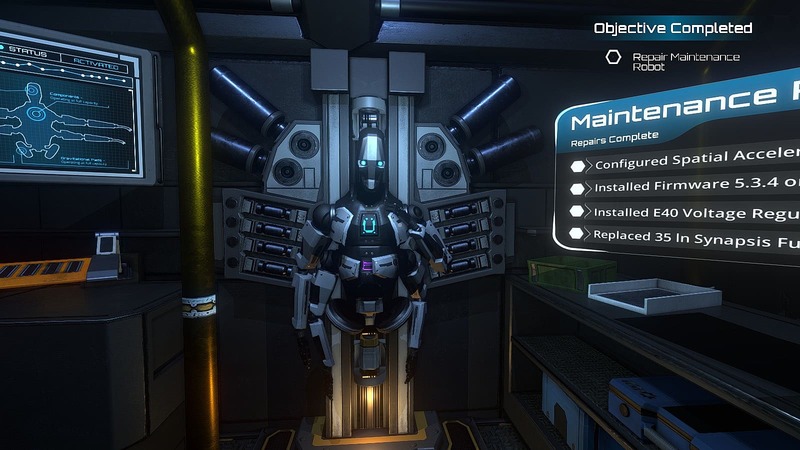 A crowdfunding success finally hitting consoles and PC, The Station offers up an afternoon's diversion with a short but engaging first-person, sci-fi mystery set in the near future. An alien world has been discovered, and it's time to make first contact, but there's a hitch -- the aliens are in the midst of a world war, and revealing ourselves to them seems dangerous. 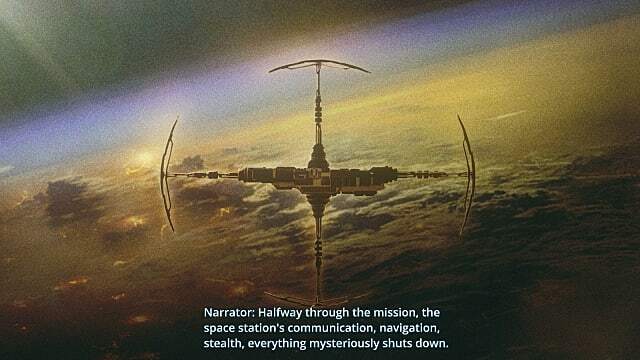 It falls on a stealth, cloaked space station to monitor the world and learn as much as they can before a decision is made about how to proceed. Unfortunately, as things tend to do, something has gone wrong, and the aliens are made aware of the station's presence as systems start to malfunction. When the crew stops communicating, it falls on you to explore the station, repair broken systems, and rescue anyone you can before terminating the mission. 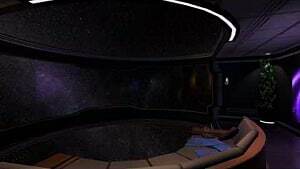 Will there ever be a game about how everything goes right in space? The Station's Style -- Horror or Suspense? There are a lot of ways this game could have gone. The story seems like it could have equally housed an action FPS where you gun down aliens and save crew, or instead go a stealth route that's high on the tension. Neither is the case here. Like Gone Home or What Remains of Edith Finch, you might be expecting a scary game going in based on some of the imagery and descriptions of The Station, but as with those games, there's not actually any horror going on here at all. While the gameplay is very much in the Layers of Fear or SOMA style, this is more of a drama with some occasional suspense elements than anything even approaching the horror genre. Sure, there are a few eerie sound effects here and there, and some sudden events like explosions or catching a figure out of the corner of your eye might get a mild jump. Honestly, the scariest part for me was walking out onto the see-through view ports and feeling like you were going to fall into space. Most of the time, The Station is entirely exploration and story-focused, though, even with some light humor here and there. Fear of heights on a cosmic scale! 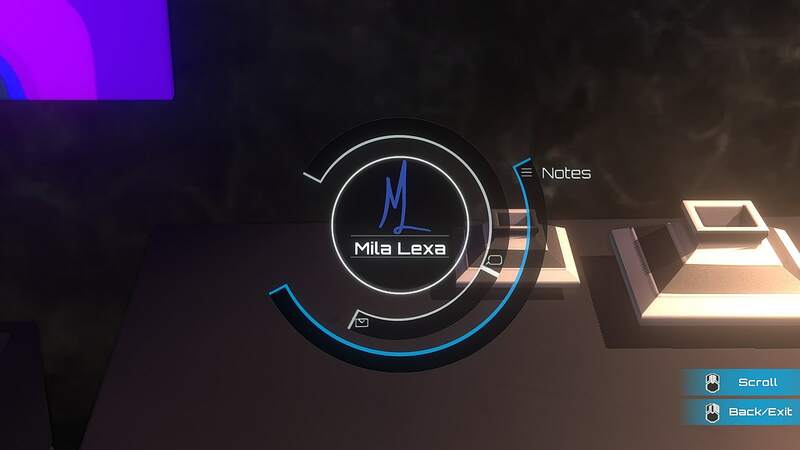 The bulk of the game is all about solving puzzles to open new areas, and then listening to audio logs or reading emails to discover what happened. More than just a straightforward narrative of the ultimate fate of the crew, there's plenty of back story between the three main characters on the station to get you invested. Along the way, the art style and sound effects are top-notch. 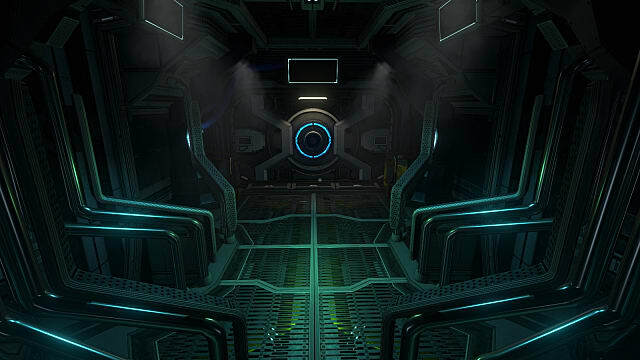 The Station's sleek graphics of this futuristic space station are integrated really smoothly into the gameplay, like with the floating visual emails and menu screens. I liked that there's no tips or mini-map pings to tell you where to go or how to solve the puzzles, but they aren't impossible to figure out, either. 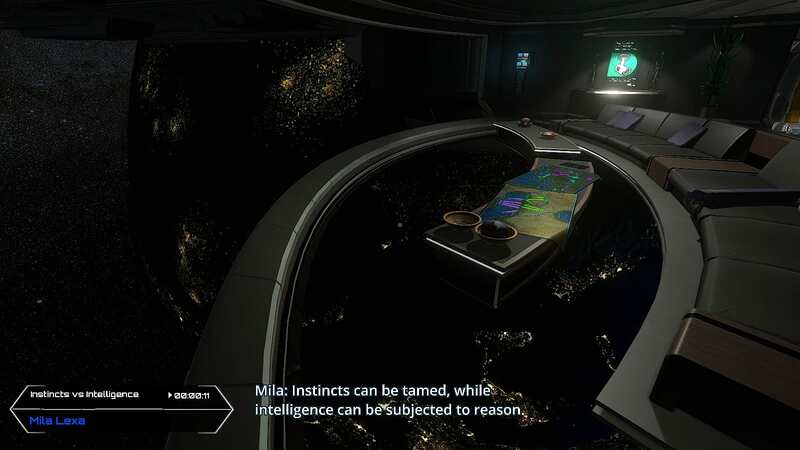 The puzzles make sense within the game universe, and you can usually solve them within a few minutes by paying attention to your surroundings. In particular I had a blast with an early puzzle to unlock storage bays with items I needed, then employing a magnetic pulse and shutting off lighting power to determine which parts where broken and which were functional. A puzzle after that, where you have to memorize and repeatedly try several different patterns that are very similar visually, was more frustrating, but it's unlikely anyone's going to throw a controller over these. 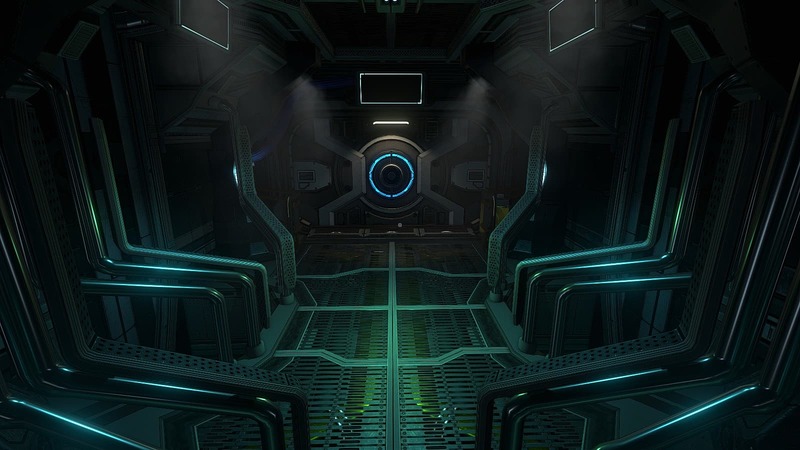 The Station is essentially a toned-down, exploration-based Prey (minus all combat) with a similar twist ending. If you pay attention to the logs and what's happening around you, though, you should guess it pretty early on in the story, but it's still a fun ride to get there. Overall the story asks some big questions about humanity, the ways we act, and what would it would mean for us if we discovered alien life. Plenty of zingers are thrown in at the way people and corporations behave in the current era, and how that sort of selfish behavior would continue to occur in various ways even after we start exploring the stars. 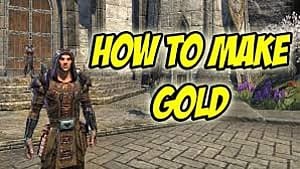 At most, you're looking at around two or so hours to fully finish that story, and I recommend playing the full length in one sitting, as there's more impact that way. There are a few achievements to nab by finding some side stuff, but otherwise really no replay value to speak of. A free exploration mode is in the works and due out in a future patch, however, so eventually there will be reason to boot the game back up. Welcome to the Espial, you won't be staying long! Whether you should bother with The Station and its $14.99 price tag depends entirely on how you feel about walking simulator games. 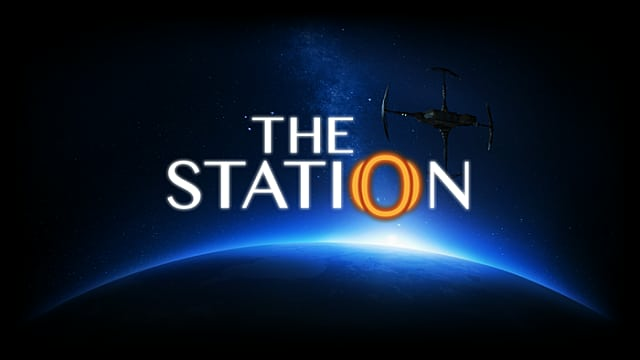 If you like being immersed in short, visual tales where you have to solve some puzzles to unlock the next segment of the storyline, then The Station is worth trying out (although probably wait till it's on sale). If you aren't crazy about walking simulators -- or only care about them if they aren't incredibly short -- then you can skip The Station without hesitation. With how much polish this game has graphically and on the puzzle front, I'm definitely interested to see if this team expands on the idea and gives us something meatier down the line. There's a fantastic graphical style and story here, but the overly short play time and lack of game mechanics may make it easy to skip.